XXI, 279 p., 15,3 x 21,0 cm. 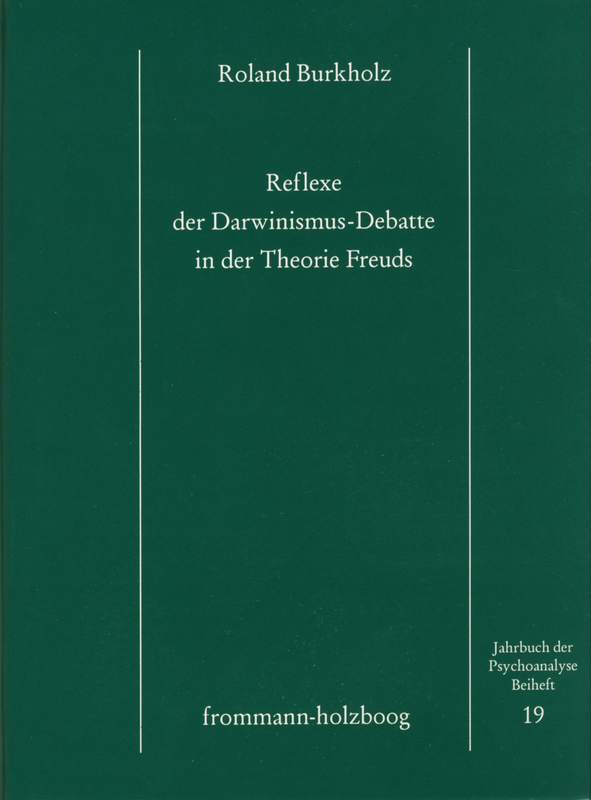 Chapters 1 and 2 deal with the battle between Darwinism and Lamarckism in the German-speaking countries in the 19th and early 20th centuries. The author presents a precise and analytical reconstruction of this controversial issue which was crucial for the history of science and the humanities. In the third chapter, the author shows the influences of this controversy on the development of Freudian theory, thus providing an important contribution to discovering the conditions which led to the creation of psychoanalysis. The fourth chapter is pivotal, since in it the author no longer deals with the subject predominantly from the perspective of the history of science but gives a systematic interpretation of the main points of Freud’s structural theory.